based on 1:1 and exclusive service. You have senior instructor who only focus on your training during the course period. You will not share with other student like many other school with 1:5 ratios (One airplane for 5 students). Here, 1 airplane is dedicated for you. The most important thing is our airplanes are checkride ready. or as much as you want. Since you have booked the airplane for the rest of the training, you can fly anytime you want from Monday to Sunday without any off time except for a medical reason. Our senior instructor ready to guide you every day up to 6 hours daily. is the best way to get your license in just a few days. You will ready to fulfill all check ride standard according to the designated pilot examiner evaluation. We have chosen the best DPE and instructor to help you to pass the check ride. It is not a random game. will help you to reduce your training time significantly. 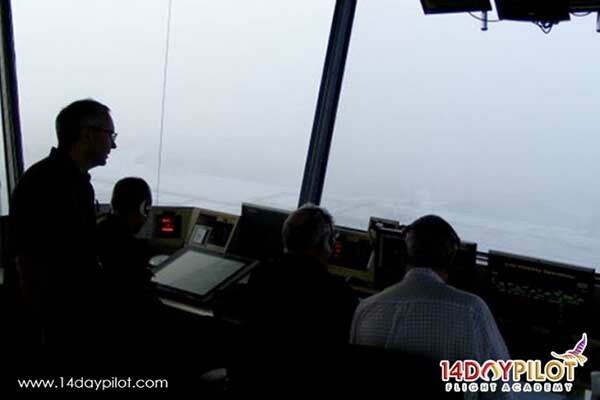 You can’t train a crosswind take off without the wind, so our instructor will move to other subject instead of break the training like the traditional flying school. 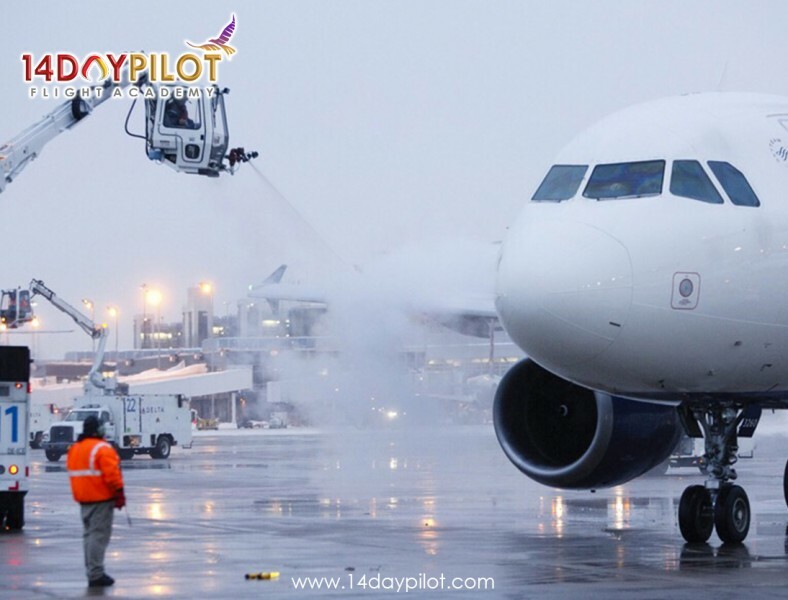 14DAYPILOT Flight Academy is the industry leader for accelerated flight training in the U.S. today. Our program is designed for the executive and serious pilot who wants to achieve his or her rating in a few short days, not over several months. Imagine the feeling when you have a privilege of PRIVATE flight training who only focus on you personally every day. Fast Track, No big classes, No Group, but private and dedicated instructor and airplane for you. Yes this what We offer, a luxury accelerated flight training for those aspiring to be a pilot. Whether you are looking to become a pilot for your own pleasure or build a career in aviation we are here to guide you through your aviation journey in a luxury way. 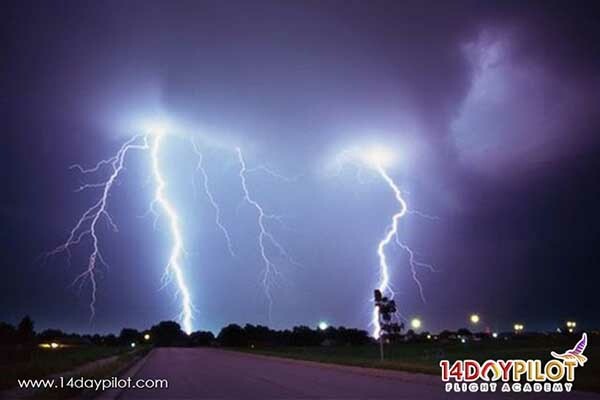 Your flight training journey is the fastest in the world, its GUARANTEED! 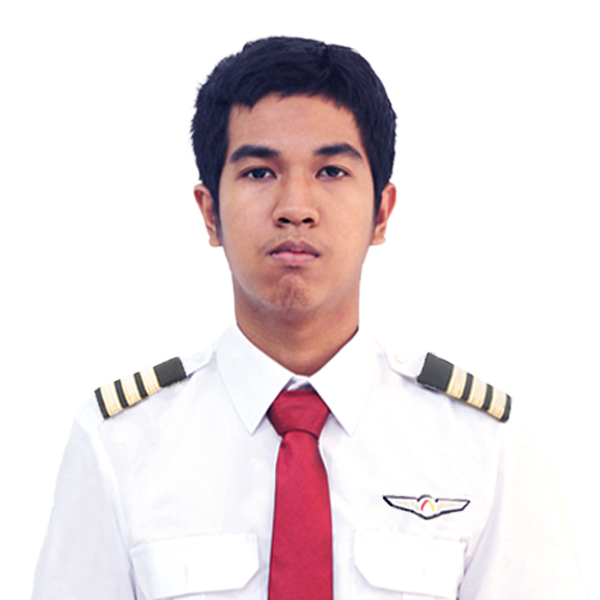 My name is Farandi Angesti, I am a student from Indonesia and I join the Airline Pilot Integrated Training (APIT) program. 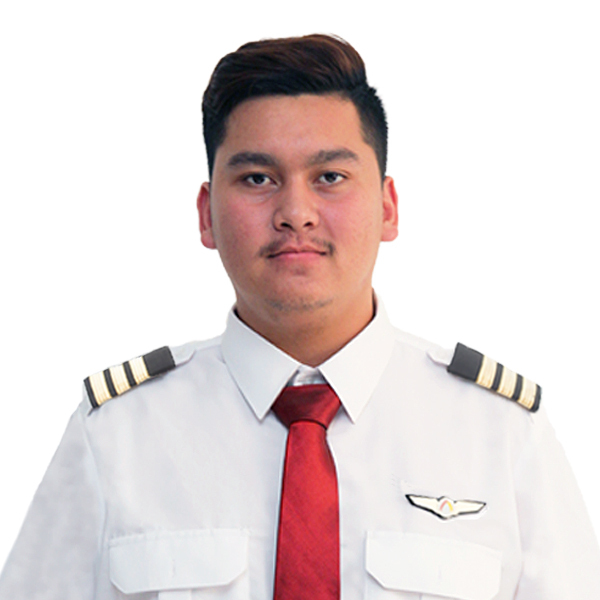 I come from a small town in Indonesia and I started my flight study from 0 without know anything with very limited English skills but I able to achieve all my pilot ratings in a short amount of time. I took a lot of hard work and willingness to achieve my goal. 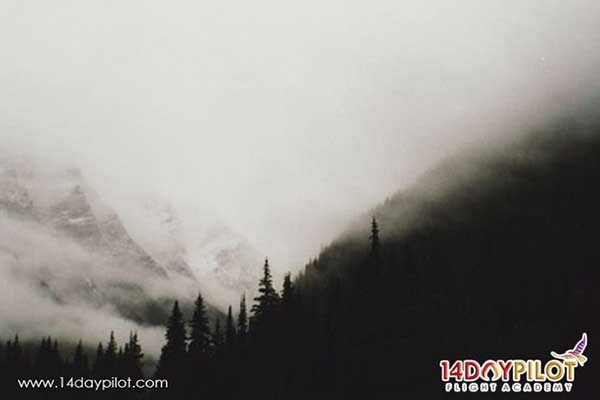 I really recommend 14DAYPILOT Flight Academy because it has great instructor and mentor. For example, some people said that FAA Check ride is the hardest in the world but with 14DAYPILOT Flight Academy, I did it with success. Learning in 14DAYPILOT Flight Academy Is not like a Flight learning program, it is like Life Learning, I got good training experiences, like we always do some celebration, like we eat together, hang around together and study.